Cooking directions: heat bag rapidly in boiling water (to 165 Fahrenheit). Serves 8-12 people. 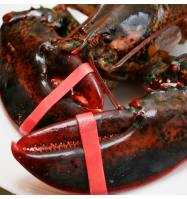 *Please note this item is an add-on only (to a Lobster Shipment) and cannot be shipped on its own. 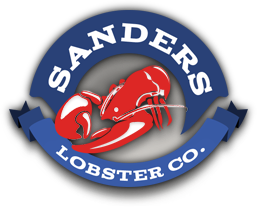 Copyright © 2010-2013 Sanders Family Corporation. All Rights Reserved.